Examples of this include, but are not limited to: sewers, fuel tanks, wells, ducts, chimneys, and silos. They can be quite hazardous and if operation inside them isn’t approached with caution, then they can lead to very risky situations. Workers can get seriously injured or even die due to complications or lack of safety precautions within confined spaces. 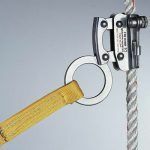 As such those entering a confined space should be adequately trained with the right tools and safety equipment for the job. 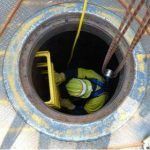 We want you to avoid all those possible outcomes by taking the precautions necessary for ensuring that confined space entry is safely and carefully approached and executed. Here are some guidelines that can help you to stay safe in such areas. Before you actually enter the confined space, you should ensure that you can eliminate or control hazardous elements in the environment. You need to ensure that you pay attention to the atmosphere. Get an instrument to monitor your environment for things like hazardous gases that can’t be detected by your nose. Make sure that the area is well-ventilated. You can try using forced-air ventilation in confined spaces, because it’s very effective at displacing and diluting the contaminant in a confined environment. Make use of PPE (personal protective equipment) after you’ve attempted all the methods stated above. Ensure that the personnel using the PPE are trained and knowledgeable about proper use of this equipment. 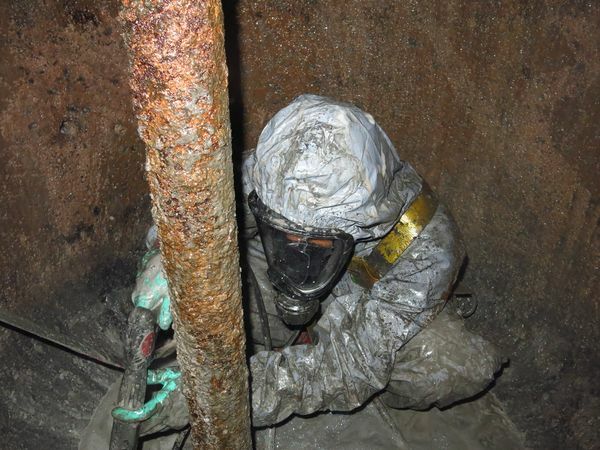 Reduce the likelihood of additional hazards being introduced – simply isolate the confined space. Be sure that there is an outside attendant, who is there, ready and able to monitor safety conditions. They should also be present to assist in the event of an emergency and to request external assistance as well. Always make proper preparations for a rescue. Be prepared to jump into action, with a good plan and the right equipment, if an emergency situation arises. 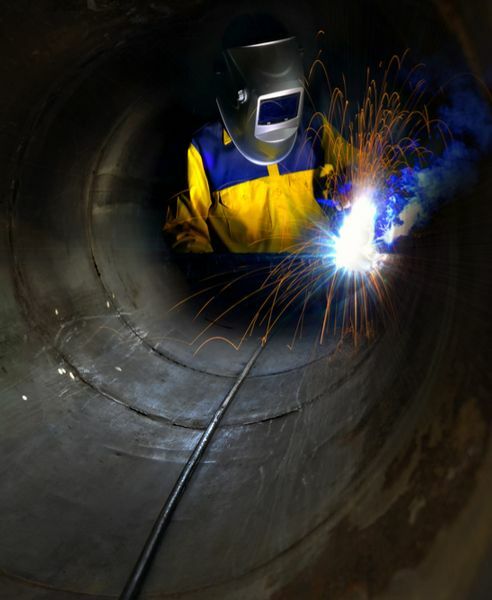 Ensure that the lighting in the confined space is good. That way the person operating in there will be able to perform safely and comfortably (without fear). Keep in contact at all time, so that the workers inside of the confined space can notify people outside of any problems they’re facing or if everything is going well. Give us a call at 1-888-899-7772 to get started on setting up a training course for your staff today!